The Alphabet line highlights the important heritage of letters in the Maison. 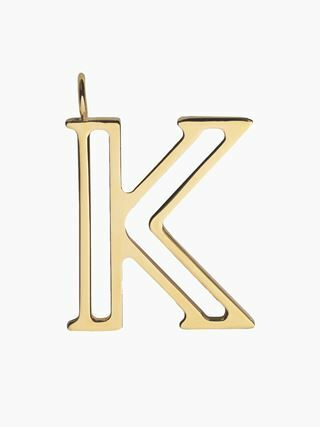 Enjoy endless possibilities of personalisation with the alphabet rings, available in all 26 letters so that each Chloé girl can wear her own initial. The graphic design and classic gold brass add modern appeal and a clean aesthetic for the sophisticated Chloé girl. 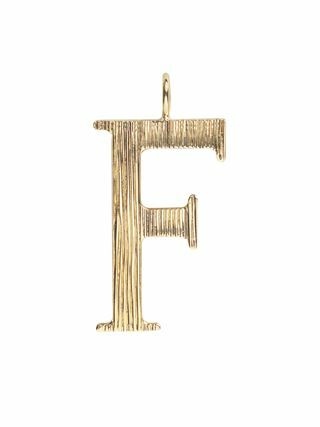 Wear the alphabet ring solo to showcase the bold design of your letter.